In the opening-night performance of her new show, in which she jazzed up nearly 30 vintage show tunes, her singing was robust even for a woman of 50. Ms. Maye has the remarkable ability to transform upbeat sloganeering into rousing affirmation, infused with such certainty and sense of purpose that she can penetrate the armor and melt the heart of the most hardened cynics. Crisp and colorful as the autumn leaves that swirl above, this lady takes over the swanky basement under the old Studio 54 the way Grant took Richmond, bringing back some of the old razzle-dazzle that used to keep hip New Yorkers up all night. I call her just plain miraculous.. When she belts out “look at the old girl now, fellas” on Jerry Herman’s title tune from Dolly, the audience goes seismic. 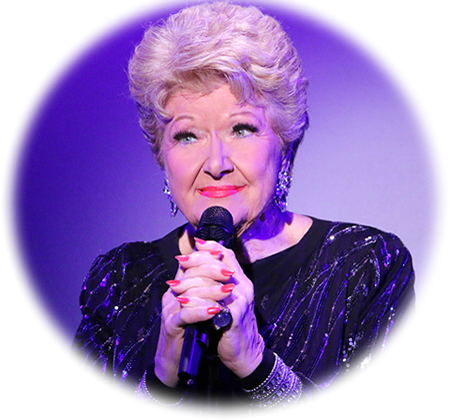 Marilyn Maye is a happening kind of broad, in the best sense of the word. She’s funny and imaginative, has the kind of warm rapport with an audience Judy Garland used to have and displays the kind of socko energy that used to be a Betty Hutton exclusive. There’s a certain phenomenon that occurs when Marilyn Maye takes the....She’s got you from the moment she walks on a stage. She’s funny and clever and she sang the great American songbook, or mainly swung it, in her own inimitable style. 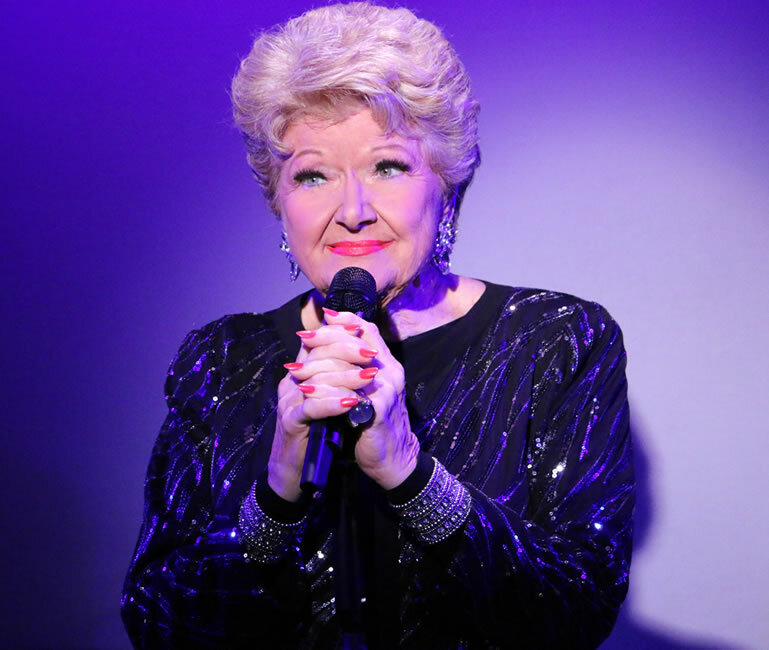 Last Friday, I witnessed one of the greatest nightclub performances I’ve ever seen when singer Marilyn Maye took the stage at Catalina Jazz Club in Los Angeles. I’ve always loved her voice, but here I witnessed her mastery of an audience, her savvy and showmanship. My daughter saw Marilyn Maye for the first time last year in New York City when she sat in one night with Vince Giordano and his Nighthawks and damn near stopped the show. That’s one more fan under the age of 30 and counting. Working with Marilyn was transformative. Not only is she the most fun to work with, she has more to teach than most, and knows how to get the best results. Her clear explanations, teamed with her brilliant demonstrations make for galvanizing sessions. What I am learning from her is invaluable!